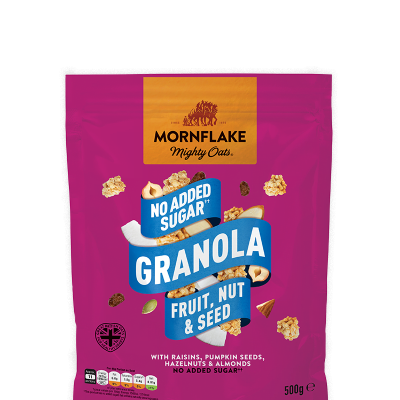 Mornflake Gluten Free Jumbo Oats are delicious and wholesome. 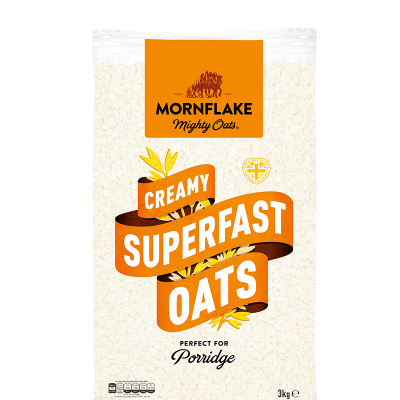 Ideal if you like a hearty porridge or perfect for making flapjacks. 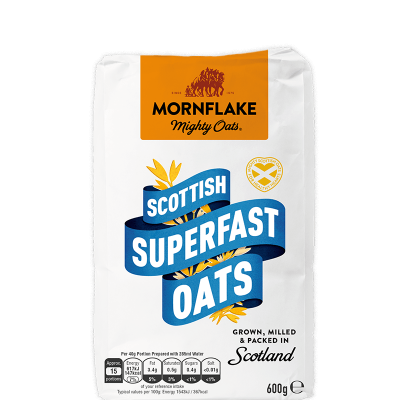 *See the Ingredients section of our FAQs page for more details. 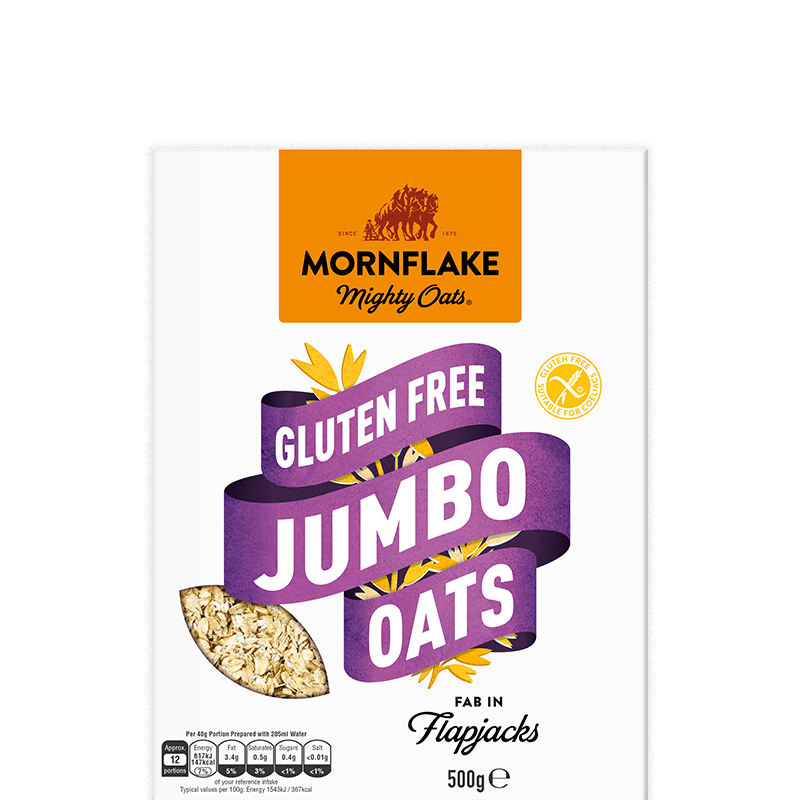 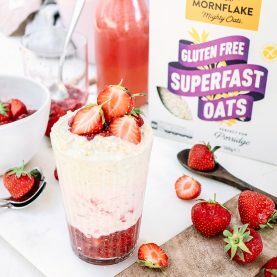 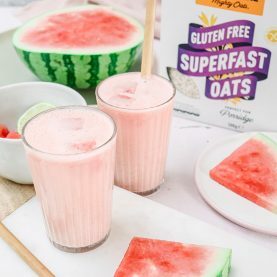 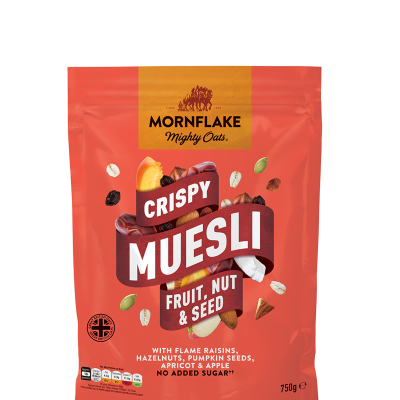 Mornflake Gluten Free Jumbo OATS (100%). 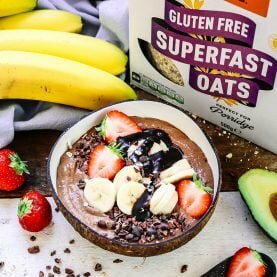 *** Zinc contributes to the normal functioning of the immune system, and both manganese and zinc contribute to the protection of cells from oxidative stress. 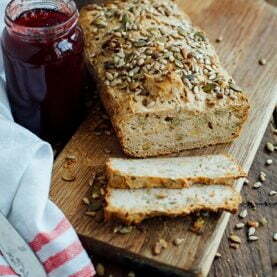 ‡Nutrition information per 40g portion will be the same when the product is cooked with water.